Start taking classes at Baile Dance Fitness Studio and other studios! Baile is Salt Lake City's premiere dance fitness studio. 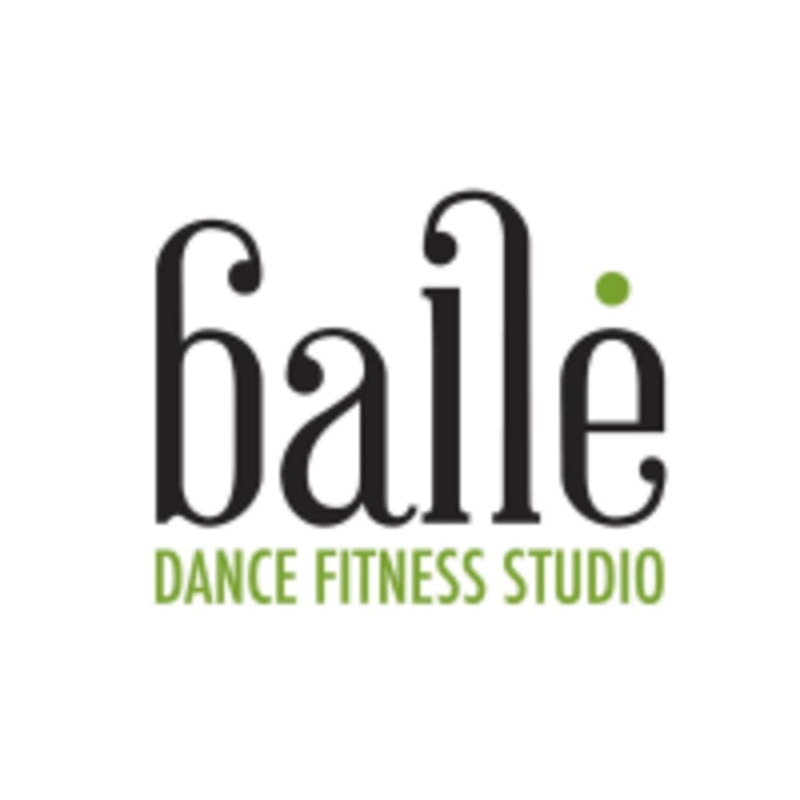 Located in Sugarhouse, one of Salt Lake's most prominent and hip neighborhoods, Baile specializes in group fitness classes that are based on the concept of dance as a way to lead and maintain a happy, healthy and active lifestyle. They are passionate about dance, fitness and music. Their class lineup is dynamic and versatile. They dance for fitness. They dance for fun. They dance for the love of it. They are a dance family. Baile Dance Fitness Studio is located at 2030 South 900 East in Salt Lake City, Utah. Such a FUN class! Going again for sure. The dance moves were awesome and it was fun to add that sexiness to dancing too. Loved it. So fun and easy to follow along. wonderful instructor! good for all levels! Really enjoyed the ability to sweat while having fun. The moves were a little fast for me, but it was my first time. I highly recommend this class! Fun environment as always!!!! Non-judgmental place. Don’t worry about getting the dances just right. Sarah is a blast. Absolutely love this place! This is an amazing workout session and place! Always a great time and awesome workout!